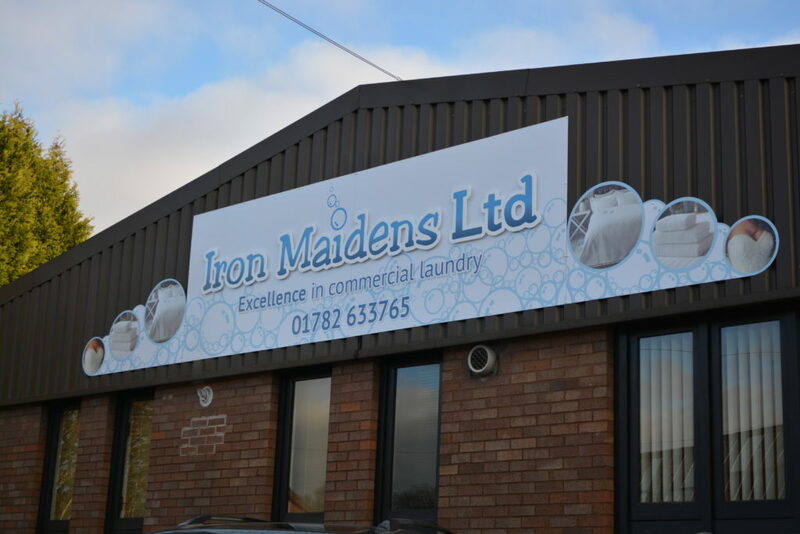 Iron Maidens Commercial Laundry has been able to move to a bigger premises thanks to the loan from Michelin Development. 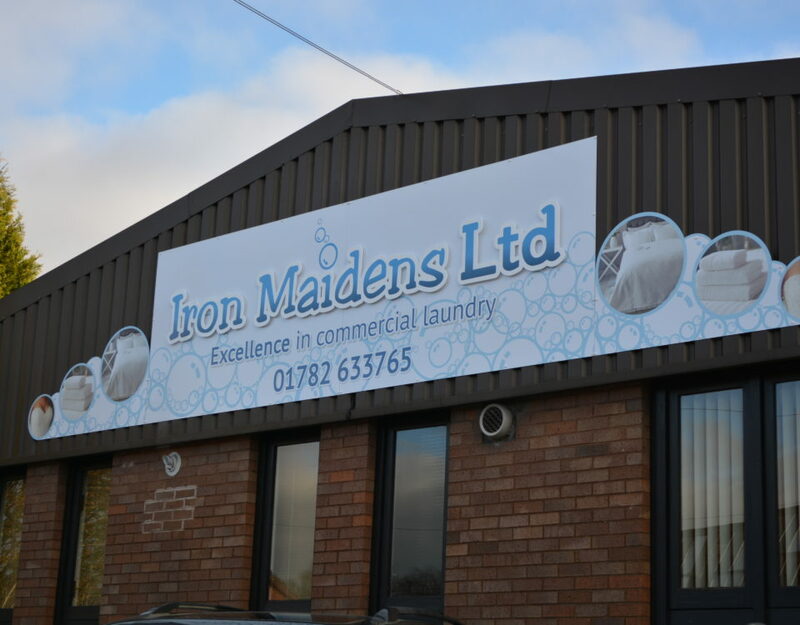 Iron Maidens has moved from Sutherland Road, in Longton, to a near 7,000 square-feet premises on Seagrave Street, in Newcastle. The loan, from the Michelin Development support scheme, has also allowed the family-run company to invest in a host of new machinery. Now the business – which employs around 13 staff – hopes the move will help support its growth over the next few years and pave the way for further expansion. This is the third loan the company has received from Michelin Development since Iron Maidens was set-up in 1998. Sharon Bridgett, managing director at Iron Maidens, said: “The support we’ve received from Michelin Development over the years has been invaluable. 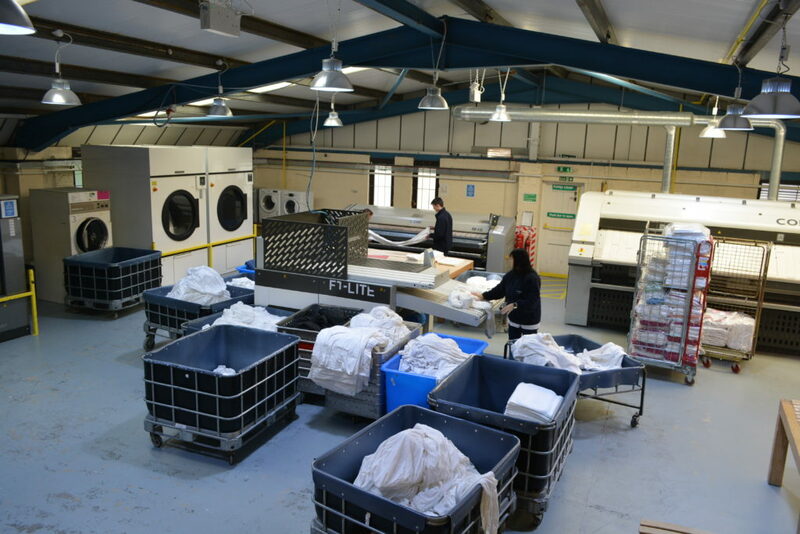 “Each loan has enabled us to advance and progress our business plans, the latest of which has helped us to move to a much larger site.